Roofing contractor Archives - Neumann Construction Inc. 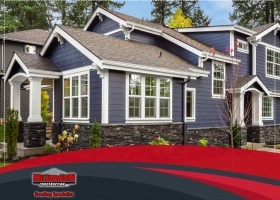 Ensuring your roofing project is a success is trickier than you think. Hiring a reliable contractor is only half the battle; you should plan everything carefully to avoid pitfalls. You must also anticipate the unknown and prepare for all contingencies. 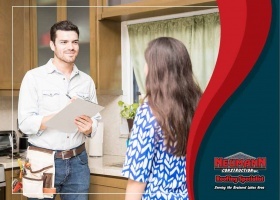 Roof repair or replacement can significantly affect how your home looks and functions, so it’s normal to feel some level of apprehension when planning one of these projects. What if something goes wrong with the job? What if an accident happens? What if it doesn’t turn out the way you envisioned? These questions and more may be running through your head, preventing you from approaching the project calmly. Fortunately, there is a way to help you achieve of peace of mind: be direct with your roofing contractor.